I'd love to make more and print them even larger. 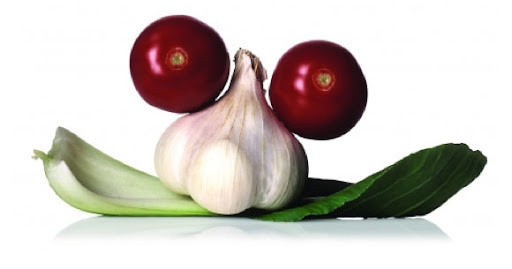 Got any ideas for other foods? I'm thinking an artichoke could be really pretty. PS: I am laughing out loud watching Bethenny After Ever. There, I said it. Hysterical. Love the lime! So glad to hear that you are jumping on the Bethenny bandwagon - she's on Nate Berkus today and I cannot wait to watch. Dual faves! Love the crystal! 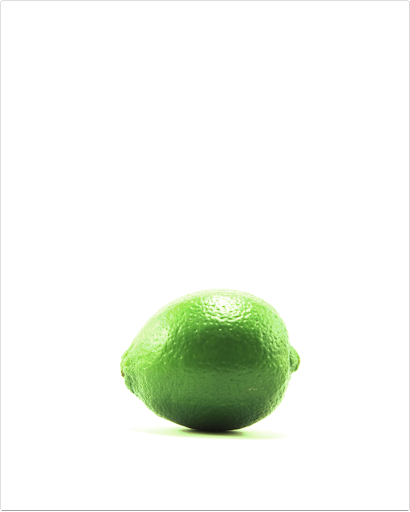 But I think I love the photograph of the lime even more. I have been contemplating a light box as well but have frankly just been too lazy to collect supplies and put it together. Then there's the fact that I would have no idea where to buy said supplies in Nepal, and with only 10 hours of electricity per day, I would have to time my light box sessions carefully. But I still want to do it because that lime photo is AWESOME and looks great on your wall. Thanks for inspiring me! Brightly colored talent in the light box is genius...love it! Thank you all so much--I'm glad you like. Let me know if you come up with any other ideas. I like the idea of smaller foods blown up really BIG. Claudine: Good luck gathering all the supplies (is there wax paper in Nepal?) and keep me posted. Now THAT would be a DIY to be proud of! That lime picture is amazing! And - Bethenny combined with Nate Berkus?! I die! Thanks, Lacy! Please give report on Nate and Bethenney. One of you who TiVo's it!